When we first look at this chandelier, we are struck by its original appearance. 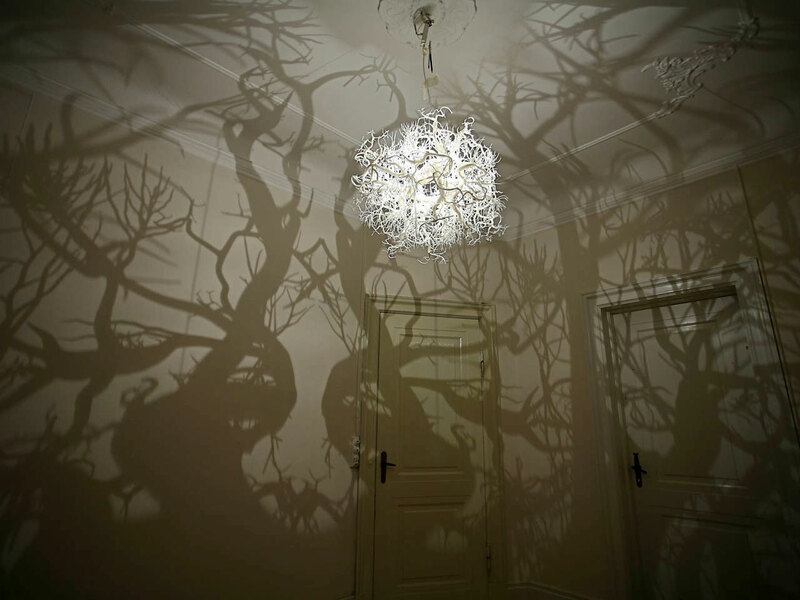 However, the most fascinating thing is that once the room plunged into darkness, it transforms the room into a forest. 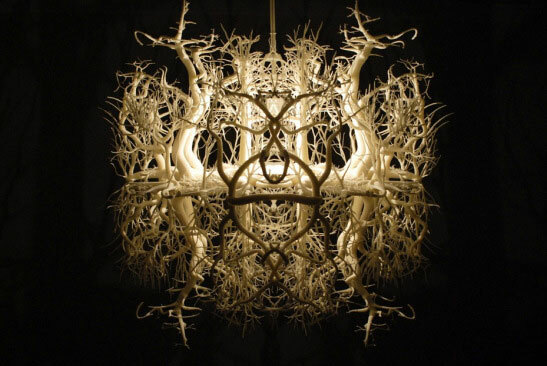 This creative chandelier named “Forms in Nature” was designed by Thyra Hilden and Pio Diaz . A beautiful object to decorate a child’s room for sure! 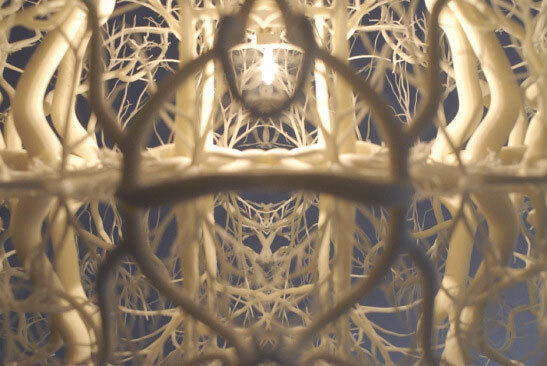 The creators of this chandelier plan to launch a crowdfunding campaign next year to industrialize and commercialize their project. 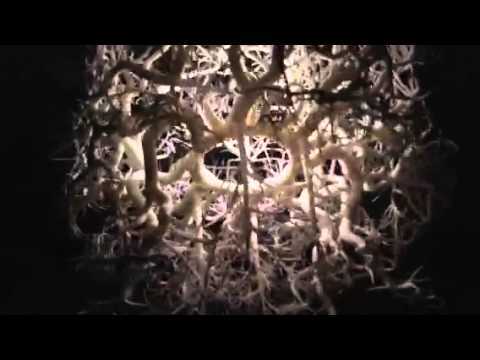 We found this chandelier really beautiful, in a moment we find ourselves transported into a forest! 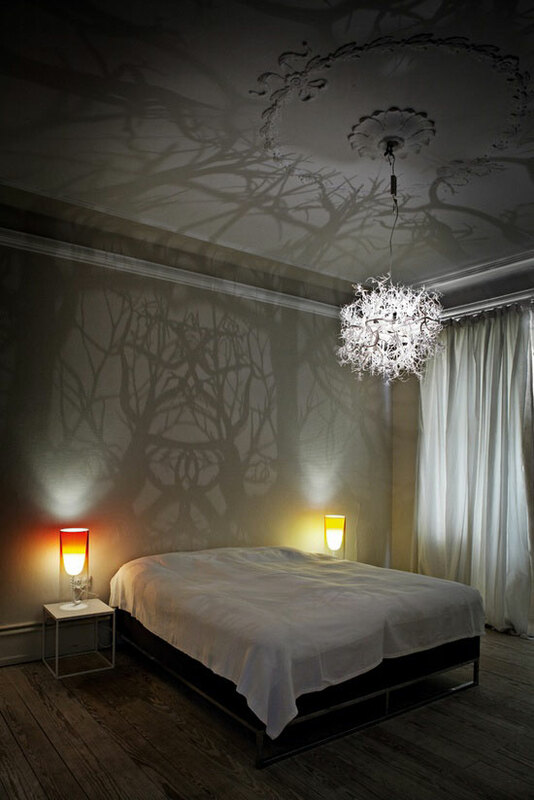 The shadows can be scary in an empty room, but with a suitable decoration we are sure that it can be interesting! 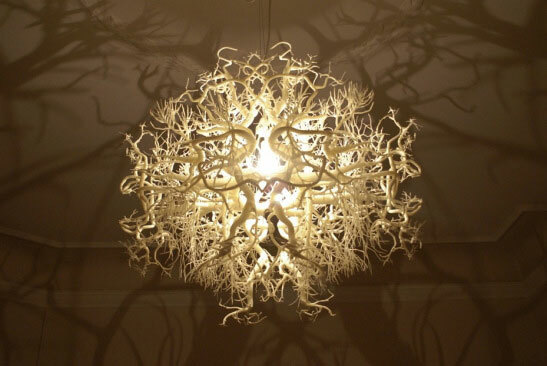 Would you like to decorate your room with this chandelier?